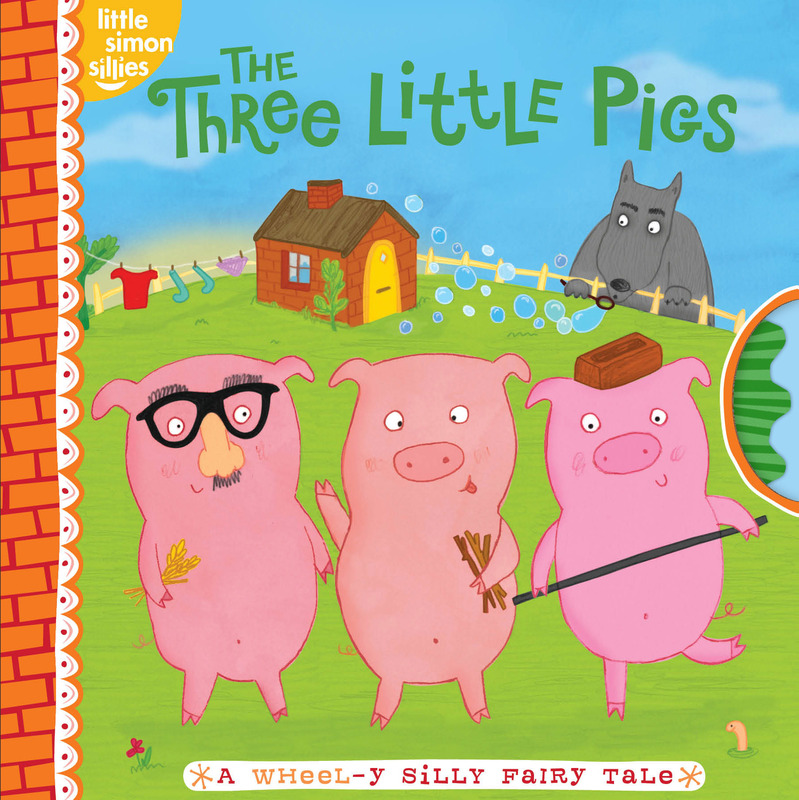 The classic fairy tale The Three Little Pigs is retold with a silly twist in this playful, interactive format that's sure to keep little ones laughing. Readers can turn the wheel on each page of this paper-over-board book to choose the correct word needed to complete the scene and further the story. Once the "right" word is displayed, the art on the wheel completes the image. Silly options will entertain and guide readers to choose the correct word and image. Kelly Bryne was born in Taunton, Somerset, in 1985 and grew up in a village called Street. She attended Plymouth University and worked as a designer at a book publishers in Bath before going solo as an illustrator. She loves all things decorative, drawing from memory and people-watching. When she's not drinking tea or nibbling biscuits, Kelly spends her time sketching ideas and gazing at children's books. She also has a slight obsession with Agatha Christie.